Keep your vital communication, lighting, and entertainment devices charged no matter the occasion with this pint-sized powerhouse! Amazing for keeping your camera charged on holidays, cell phones full for emergencies, and POV cameras up and running so you never miss that perfect moment. Sick of fumbling for candles and flashlights in a power outage? Plug the lamp back in and continue business as usual on your freshly charged laptop! 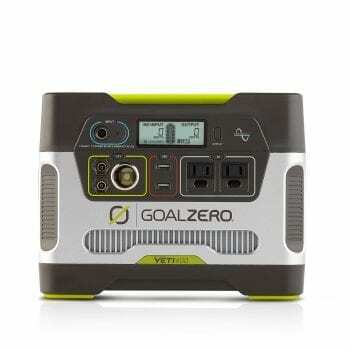 Easily recharge your Yeti 150 by plugging into an outlet at home, your 12V adapter in the car, or one of our rugged solar panels for an on-the-go solution. 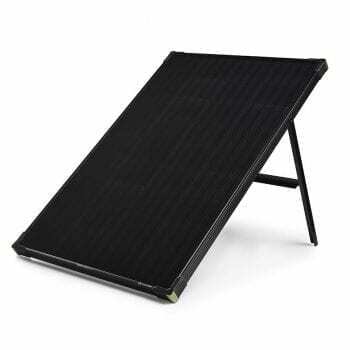 A Boulder 50 solar panel will gully recharge this unit in about 6-12 hours, while plugging it into the wall recharges in 6 hours. 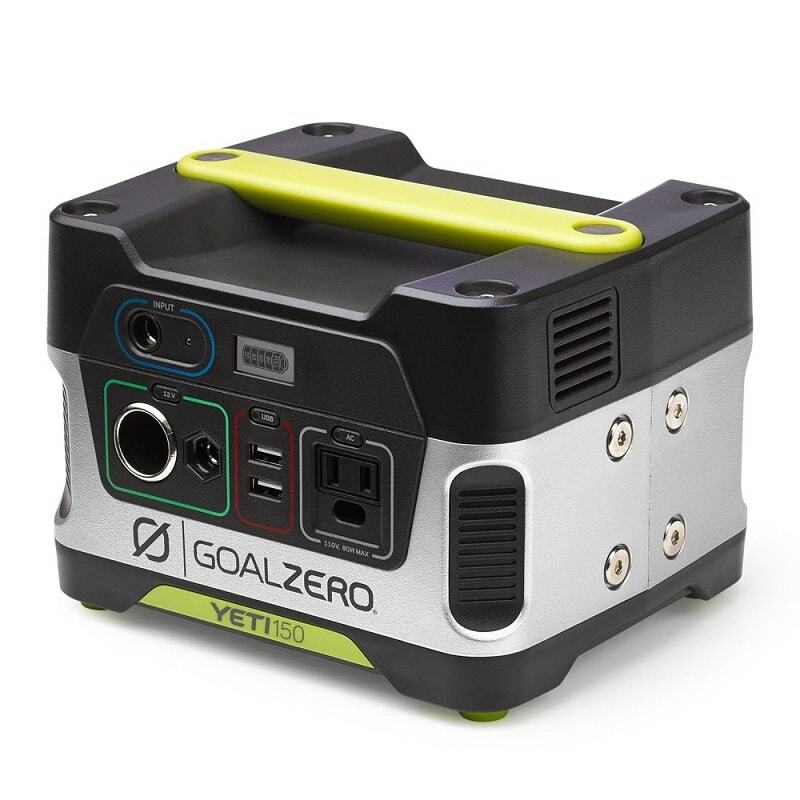 The Yeti is versatile too, with a variety of charging inputs that are ready to go! No adapters necessary, just charge your devices by plugging in to the two USB ports, the AC outlet, or the 12V output.